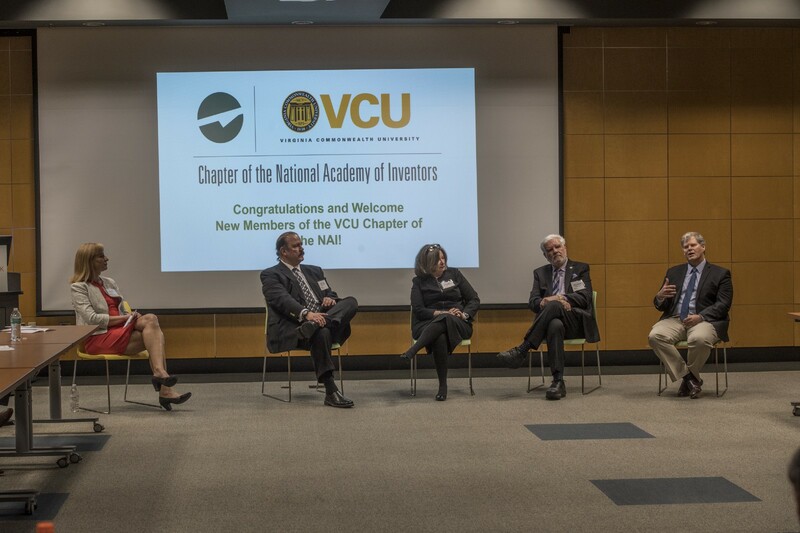 Richmond, Virginia, April 20, 2018 — Virginia Commonwealth University (VCU), the state’s premier urban, public research university, hosted a reception yesterday to honor faculty induction into the National Academy of Inventors. 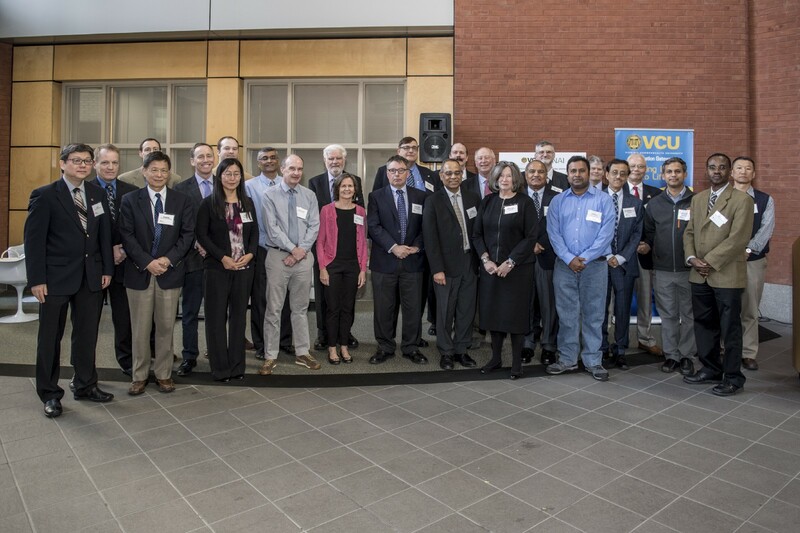 Held on campus in conjunction with VCU’s Innovation Gateway and the National Academy of Inventors (NAI) Chapter and other supporting organizations, the event was well attended and highlighted accomplishments stemming from faculty research and patents. Special guests included VCU’s NAI fellows Dr. Barbara D. Boyan, Dean, VCU’s School of Engineering and Dr. Paul B. Fisher, Director of VCU’s Institute of Molecular Medicine. Faculty patents and licensing of inventions are key to helping fund VCU research, but more importantly are designed to stretch far beyond the campus boundaries. From cost-cutting AIDS treatments that have shined a new light on how to streamline the manufacturing process of medicines by Dr. Frank Gupton, Professor and Chair Department of Chemical and Life Science Engineering, to a record number of U.S. patents stemming from musculoskeletal defect research by Dr. Boyan, the university’s first NAI Fellow, the impact of the program has demonstrated its benefit on society. “The power of research and resulting inventions/patents by our faculty and students is exciting and reinforces VCU as a premiere university in research,” says Dr. Ivelina Metcheva, Senior Executive Director of Innovation Gateway. “We have always welcomed and will continue to encourage our brightest minds through a positive environment that supports ideas that are far reaching”. Fostering a climate for success in research and inventions by faculty and students, VCU’s Innovation Gateway has already experienced a record-setting year in 2017 relative to licensing, patents, industry engagements and two new life-changing products. 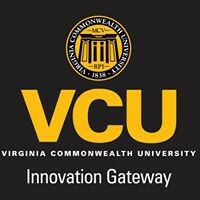 With a process developed to help VCU researchers take innovative ideas from conception to market through start-ups and established companies, the Innovation Gateway boasts “bringing ideas to life” with an ultimate goal of benefiting the public at large. “The National Academy of Inventors® is a member organization comprising U.S. and international universities, and governmental and non-profit research institutes, with over 4,000 individual inventor members and Fellows spanning more than 250 institutions worldwide.” Their mission is to recognize and encourage inventors with patents issued from the USPTO, enhance the visibility of academic technology and innovation, encourage the disclosure of intellectual property, educate and mentor innovative students, and translate the inventions of its members to benefit society. Learn more at www.academyofinventors.org.